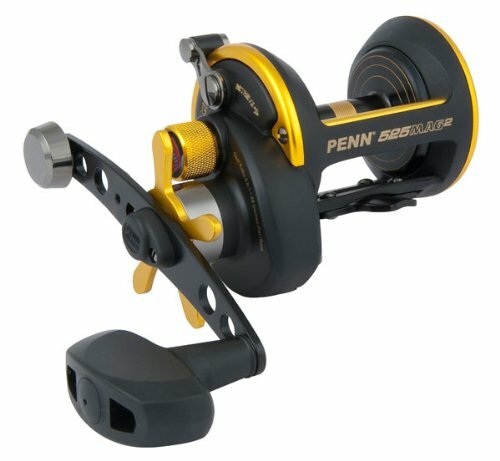 The new MAG2 525 takes the MAG reels to new levels with greater distance,control and Power. The new index magnectic braking system is precise and give full control from zero to maximum braking making longer smoother casts possible. The new MAG525’s have just taken shore casting to the next level!